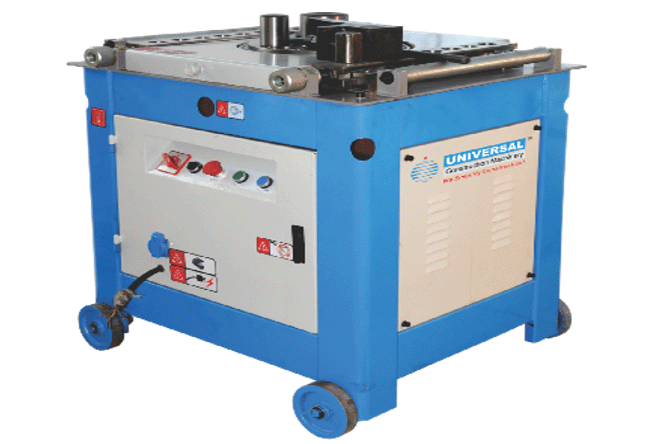 This cutting machine comes in two variants viz. UCM 42 and UCM 52. Both variants are compact and portable units. 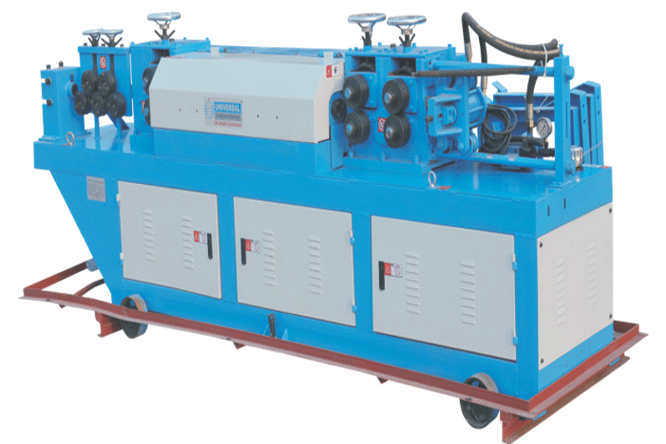 Easy to use and low power consumption are salient features of these machines. Specifications for models UCM 42 and UCM 52 respectively are mentioned below. Power – 3 K.W. / 4 K.W. Capacity UTS 65 – 28 mm. / _ .
Dimensions (L X W X H) – (1100 X 500 X 1050 mm) / (1270 X 650 X 950 mm). Weight – 510 Kgs. / 715 Kgs.